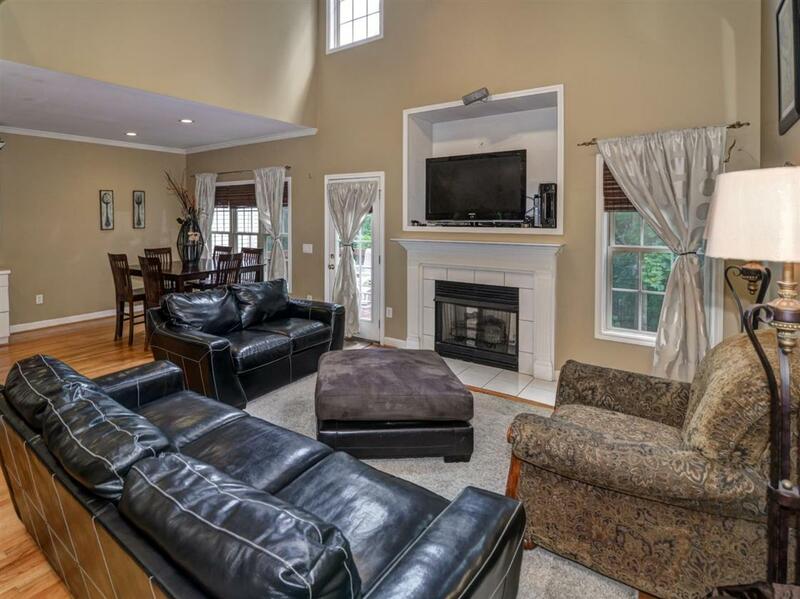 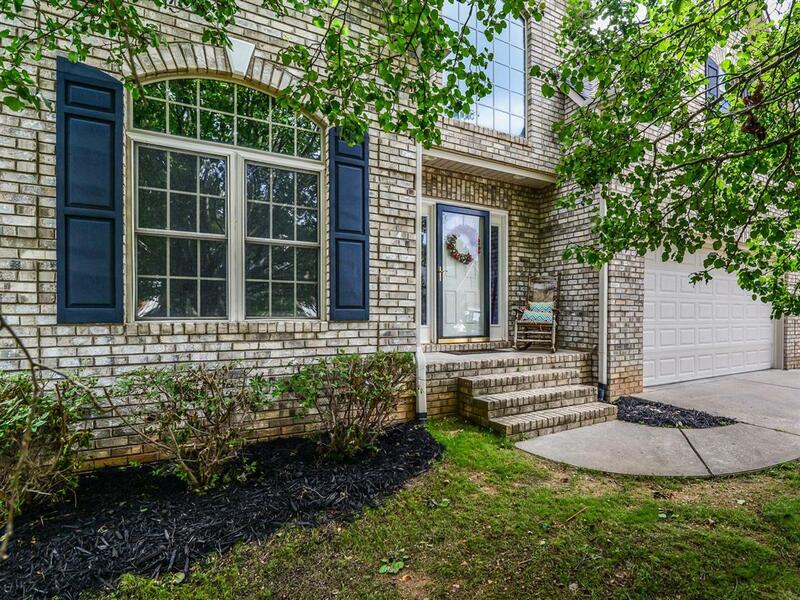 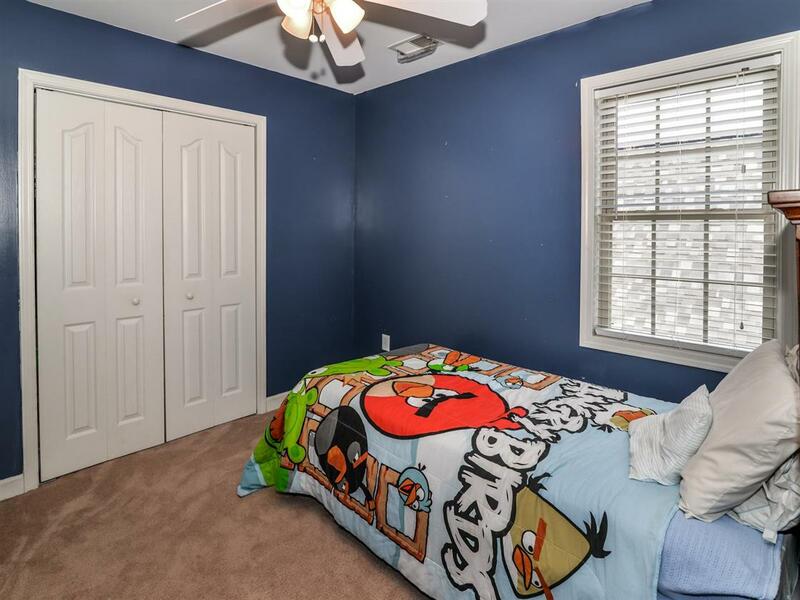 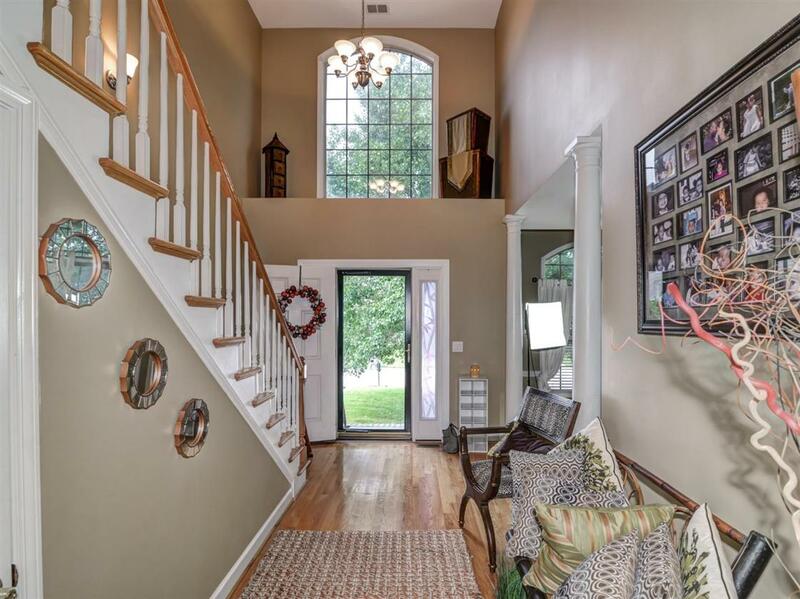 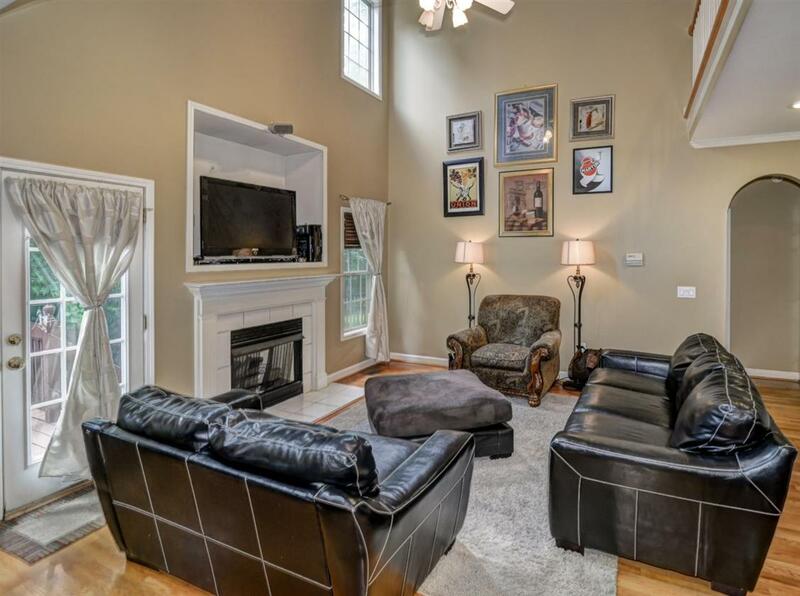 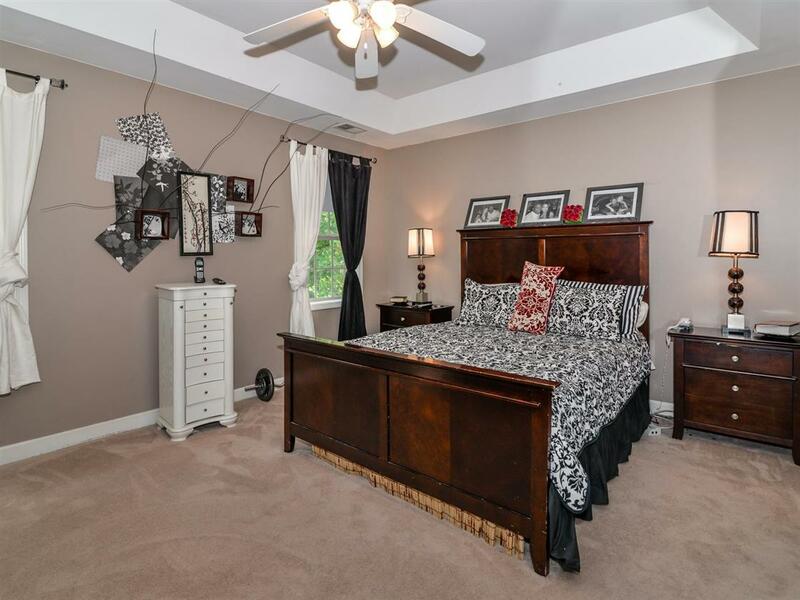 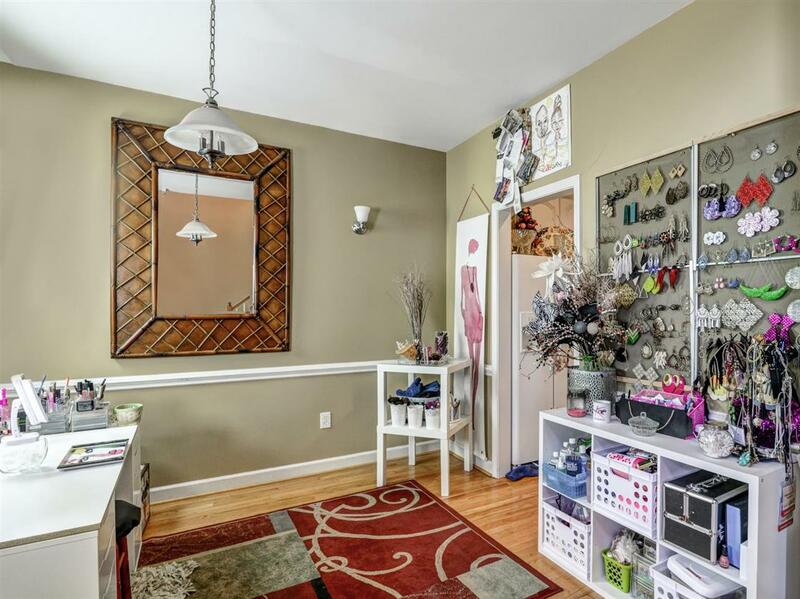 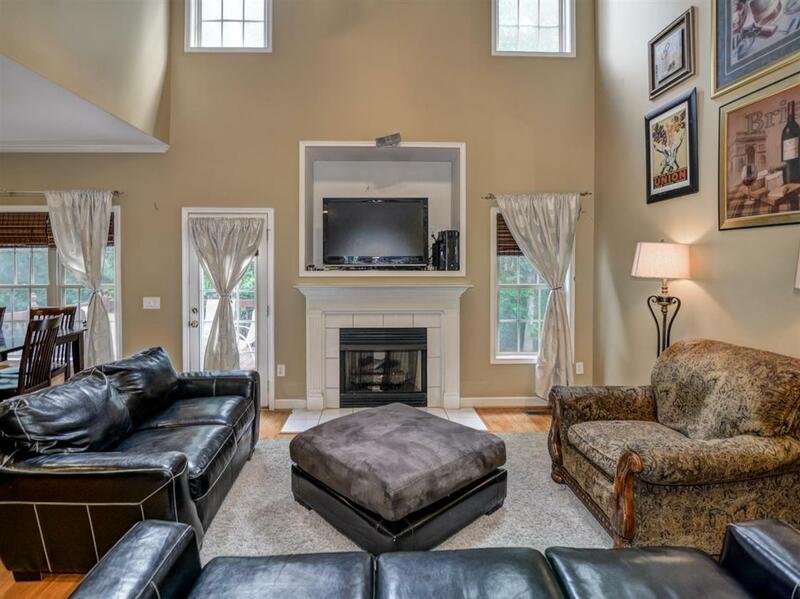 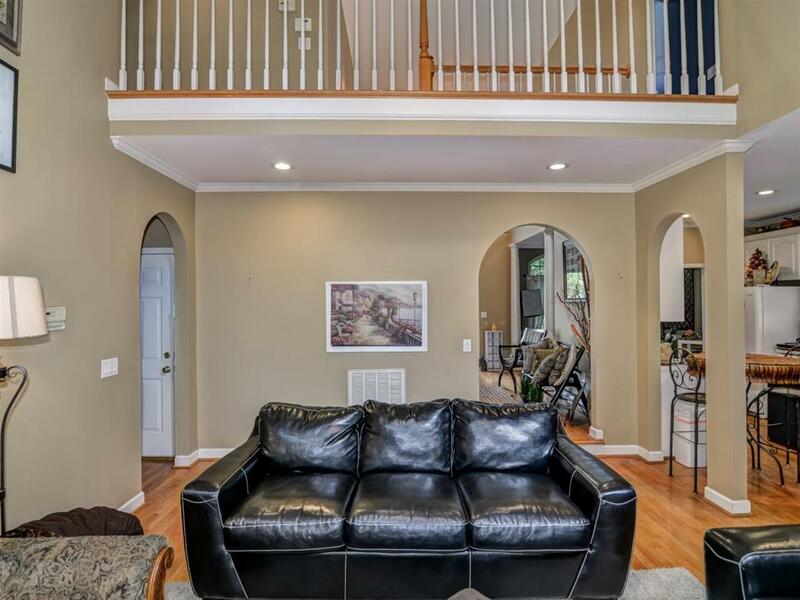 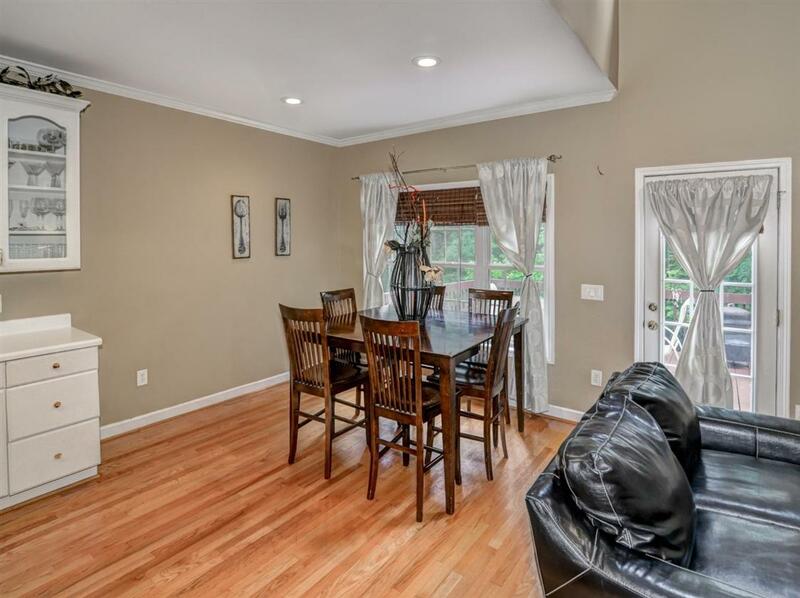 Stylish 4 bedroom 2.5 bath home in excellent NW Cabarrus school district. 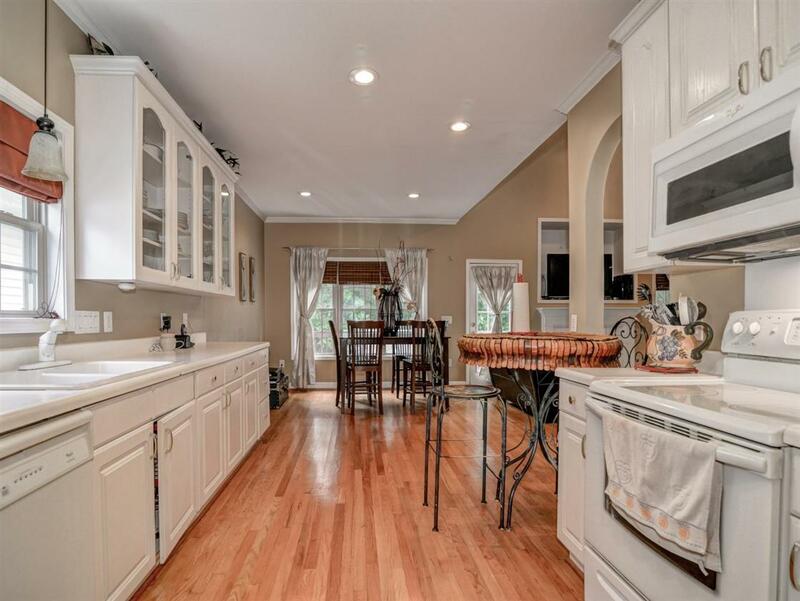 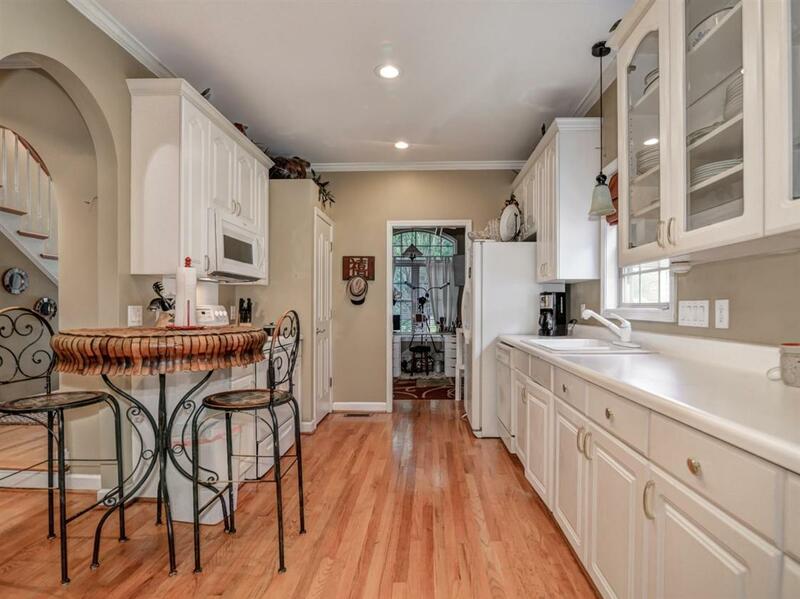 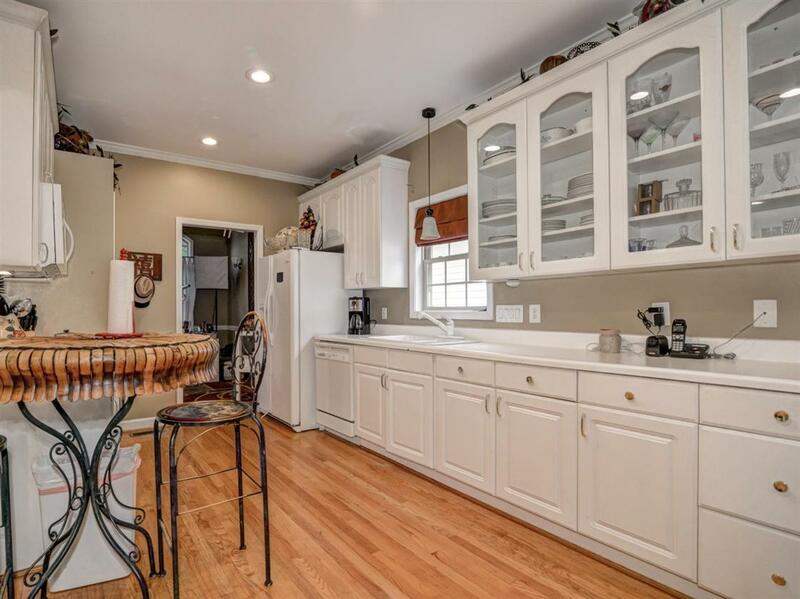 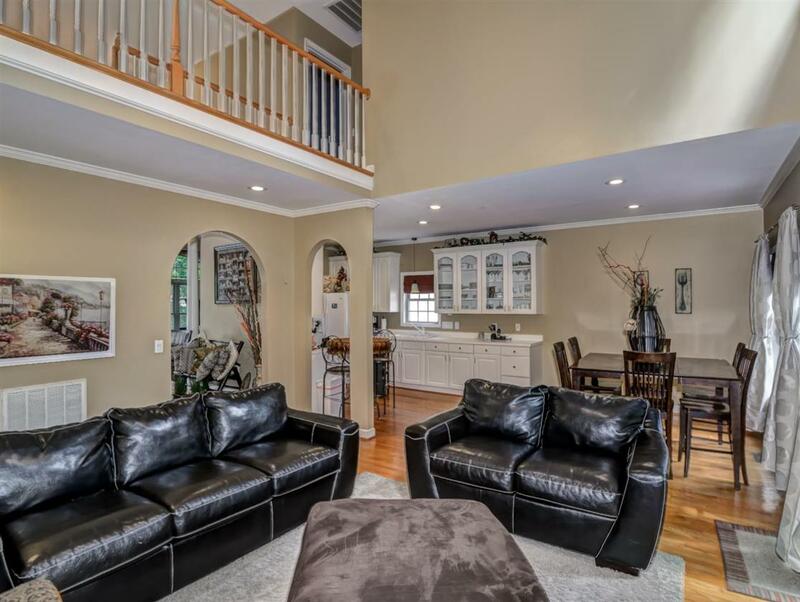 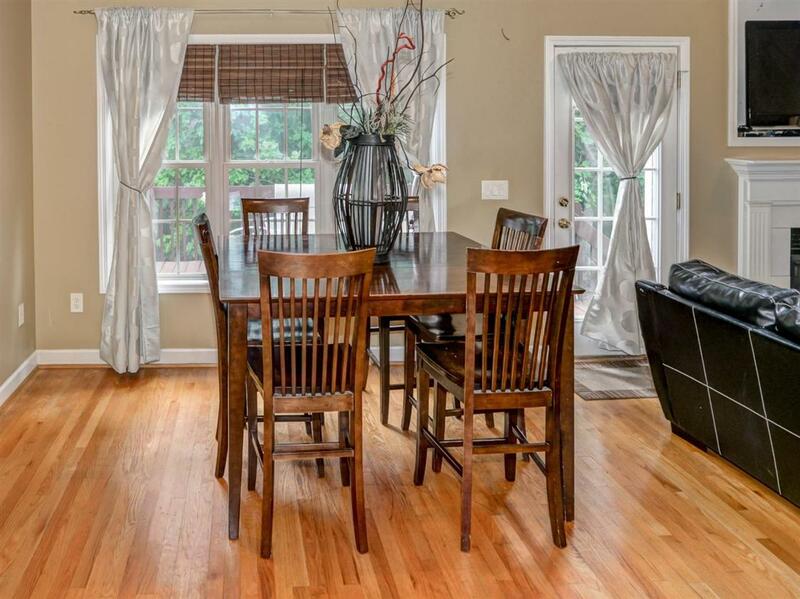 Beautiful kitchen with glass cabinetry, wood floors on the main level with guest bedroom on main. 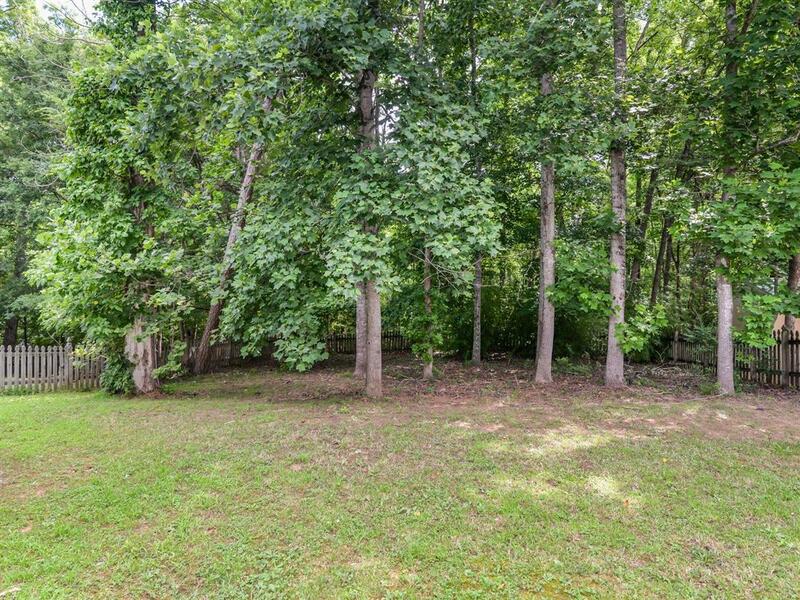 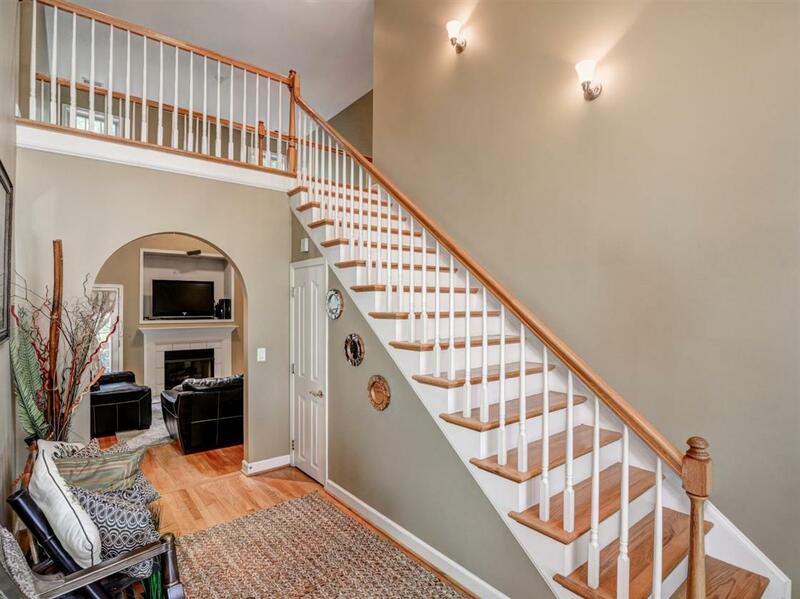 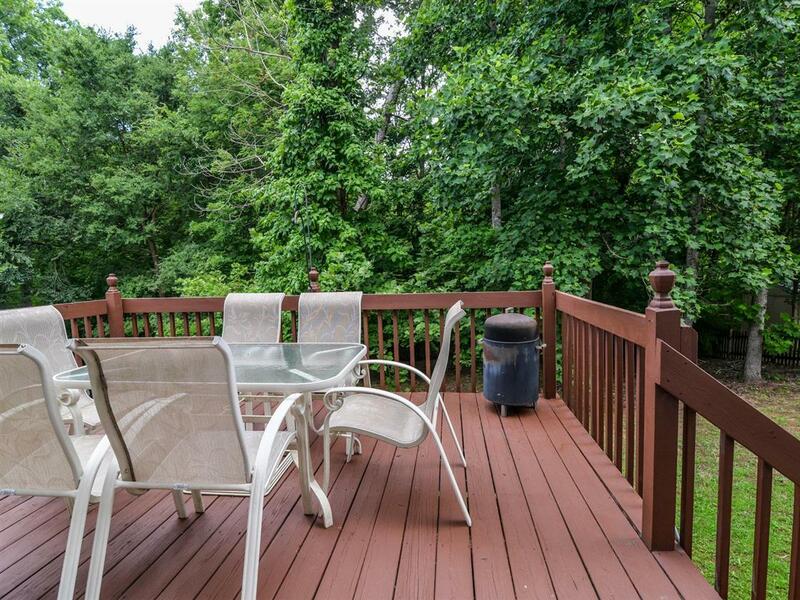 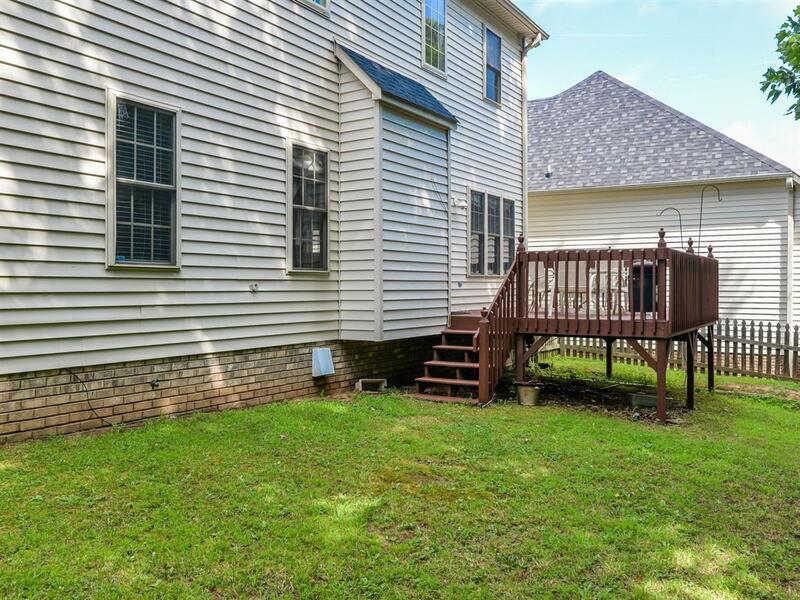 Deck and fenced yard in back.Upstairs master suite features two huge master closets and a tucked away excercise room or secret office! 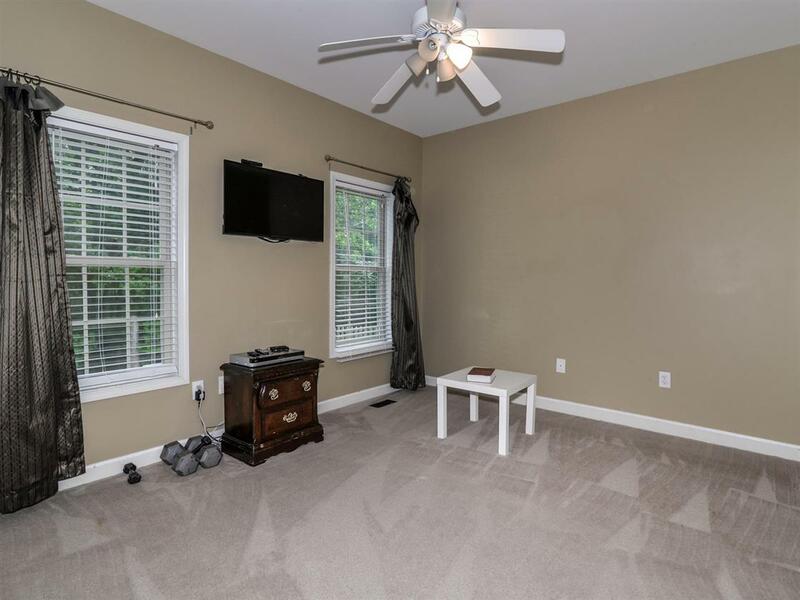 Split bedroom plan with 2 BR and BA across catwalk. 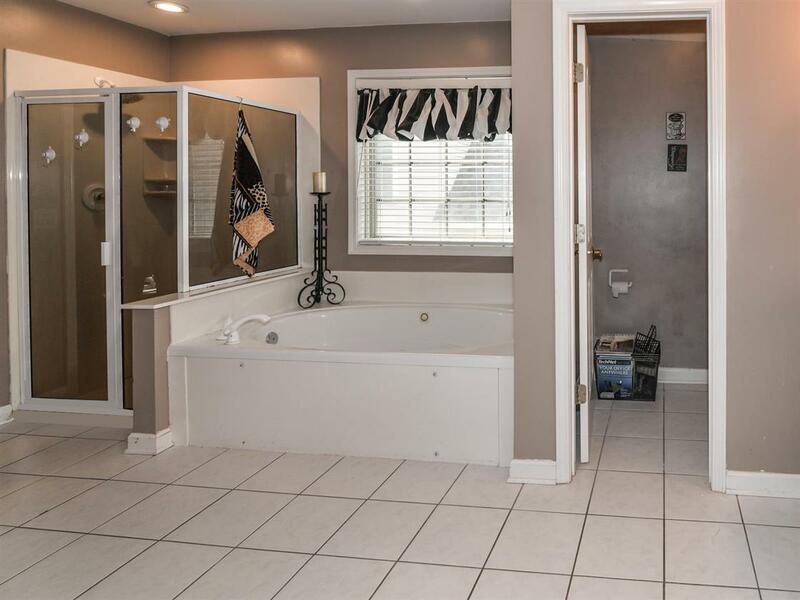 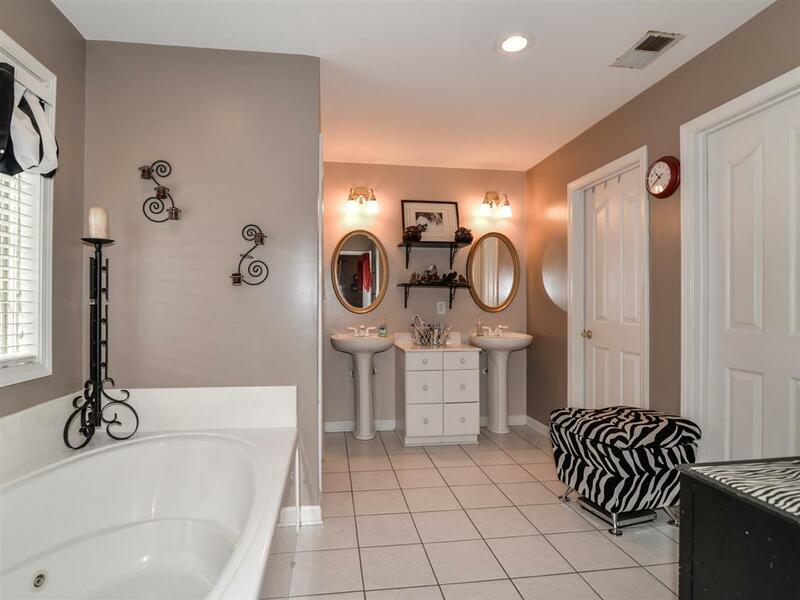 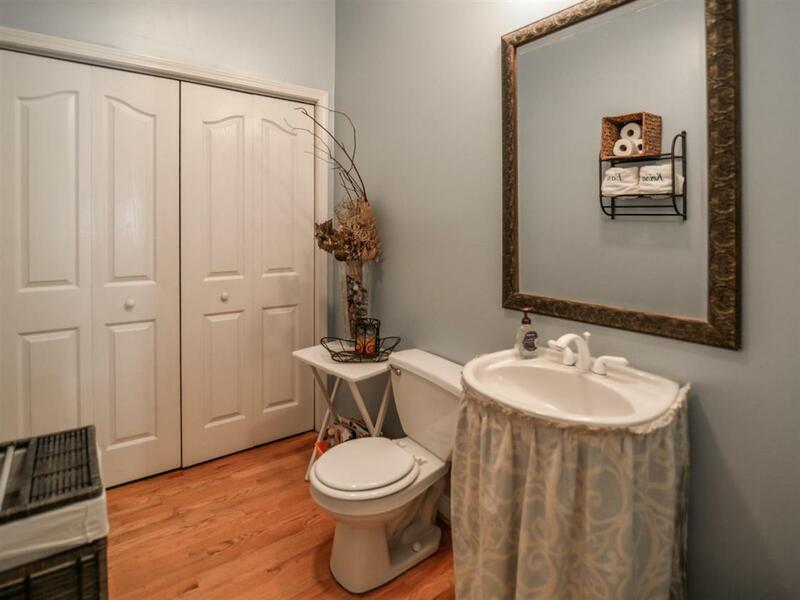 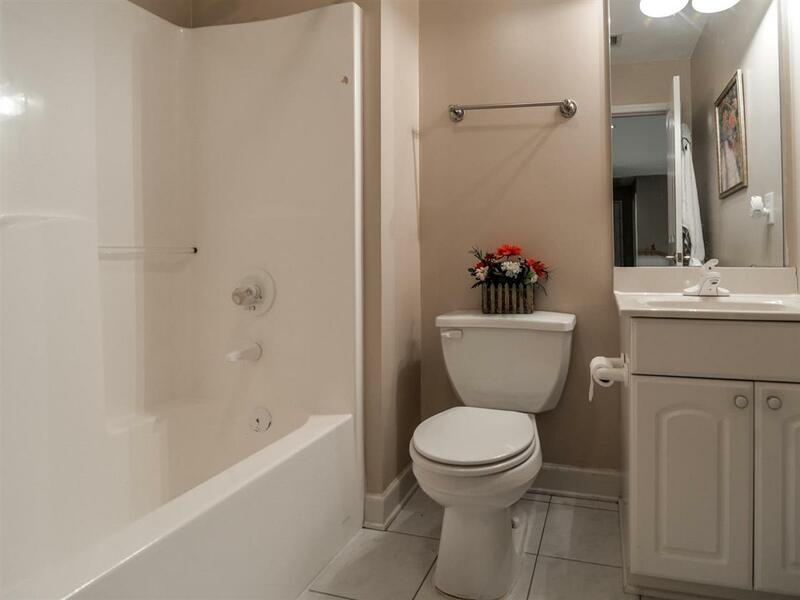 Master bath with jetted tub, oversized shower, private WC and two sinks. 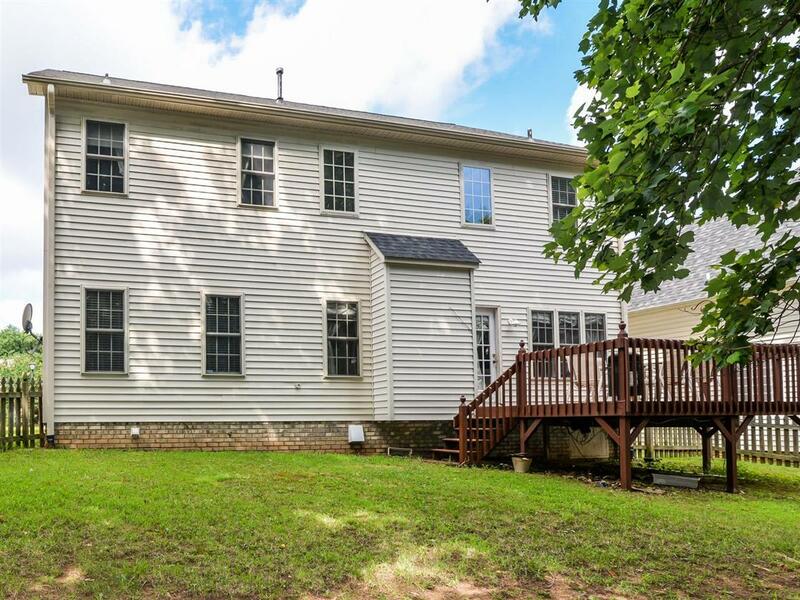 Small community with NO HOA fees! 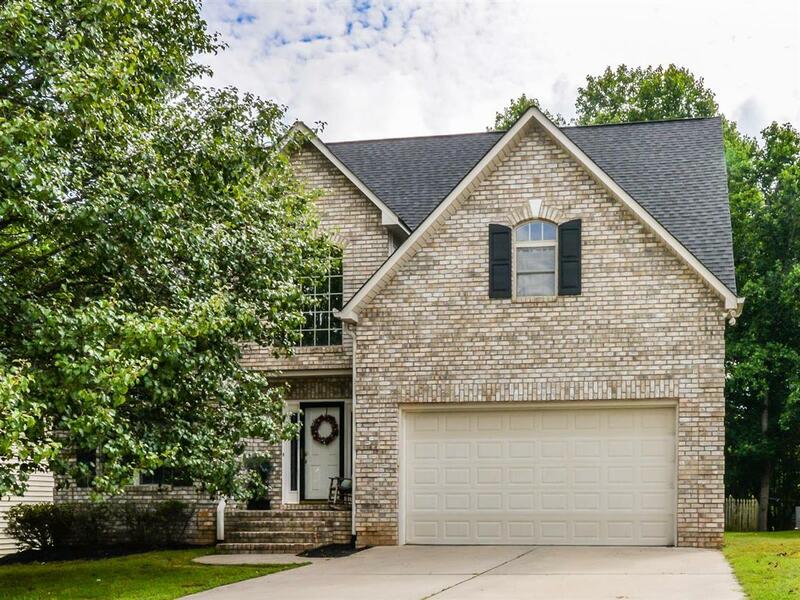 New roof 2011!